Young Thug joins Lil Durk and Young Dolph on a new version of "Waffle House". "Waffle House" was one of the strongest tracks on LiL Durk's underrated project, 300 Days, 300 Nights, and today, it gets just that much better. On top of Dolph's presence, Young Thug has now been added to the mix, and we have to say, he's a great match for C-Sick's creeping production. 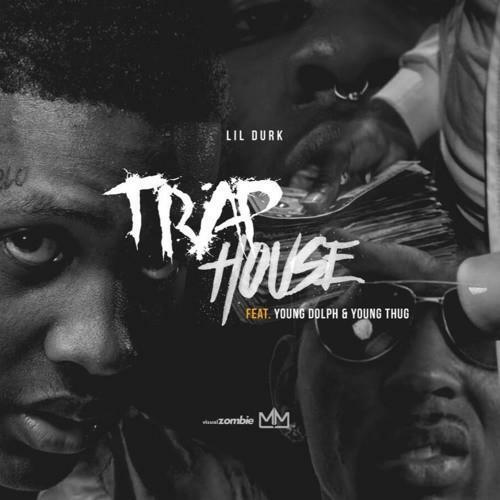 The song has also been retitled "Trap House," which isn't quite as special as its previous name, but if it's a trade off for the addition of Thugger, we're all for it. Look out for Durk's (Gucci Mane-inspired?) upcoming project, LilDurk2x, on May 1st. Who has the best 16 on this?